PURVES J.R.W. 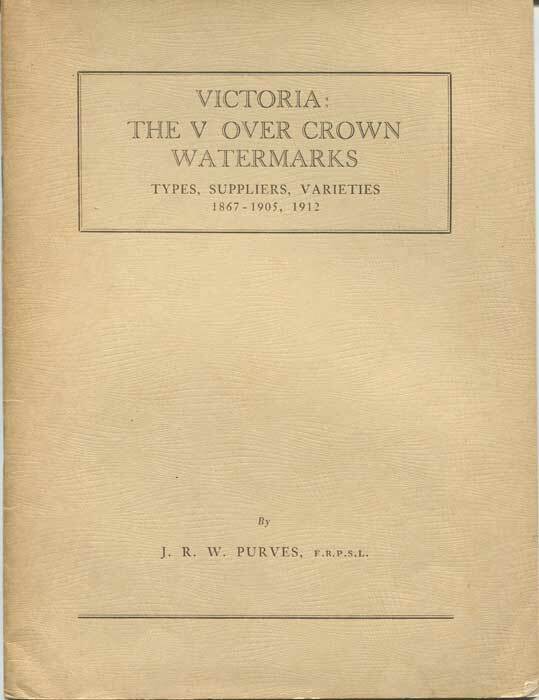 - Victoria: The V over Crown Watermarks. Types, suppliers, varieties 1867-1905, 1912.